3D Printing or Additive Manufacturing is a Rapid Prototyping and Rapid Manufacturing process which uses CAD data of an object to create it in real time by subsequent material addition in the form of layers. Learn to make your first 3d print through these 7 guidelines for 3d printing for beginners. 1. 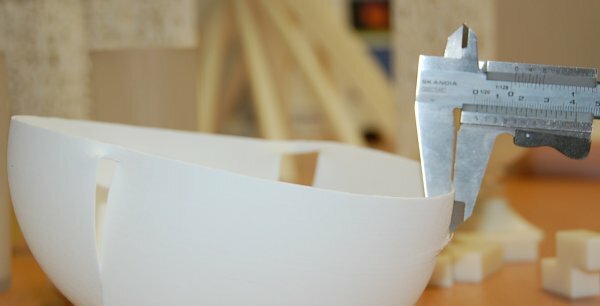 What are some commonly used Materials for 3D Printing? 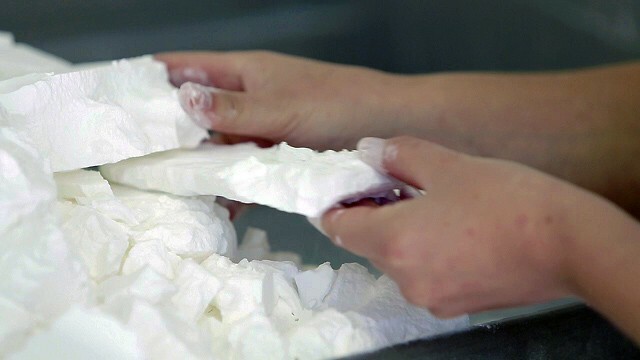 Different 3D Printing technologies use different types and forms of materials. 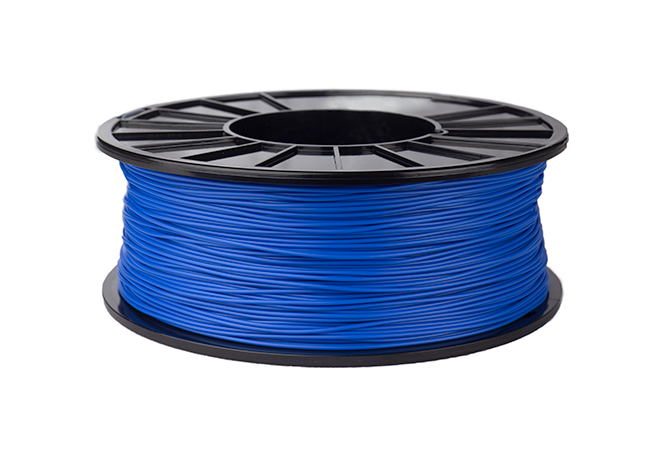 Filaments like ABS, PLA, and HIPS are commonly used in technologies like FDM (Fused Deposition Modelling) and FFF (Fused Filament Fabrication). Whereas Polyamide (Nylon), Titanium, Alumide (Combination of Polyamide and Aluminium) and Mild Steel in the form of powder, are commonly used materials in powder based technologies like SLS (Selective Laser Sintering) and DMLS (Direct Metal Laser Sintering). Liquid Photo-polymers (Photo reactive) are UV Curable resins, used in technologies like SLA (Stereo Lithography Apparatus) and MJM (MultiJet Modelling). For Powder base technologies, like SLS, the minimum thickness range is 0.8-1.5 mm. Similarly, for DMLS, it varies from 0.3 to 2 mm for different materials. 4. 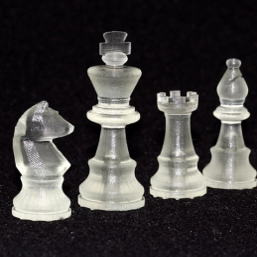 Can 3D Printing make Detailed and High-Resolution Objects? It also highly depends upon the size of a LASER spot and nozzle diameter in deposition technologies. 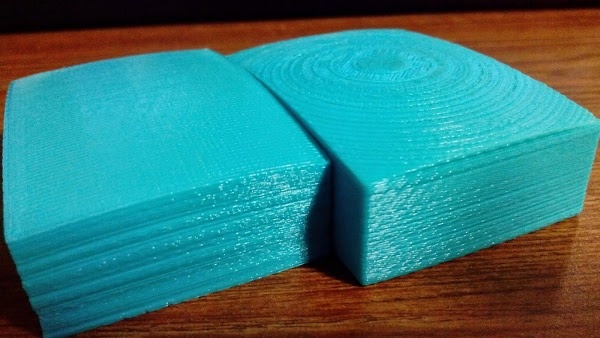 When talking about resolution in 3D Printing, one can say that the least/smallest distance a LASER can travel or a nozzle can deposit, will decide the resolution of the object produced. Customizing products and 3D Printing go hand in hand nowadays. It is being used excessively to provide consumers with custom made products and to give the products the unique touch they have always wanted. 3D printing is also being seen as the future of Mass Customization and is being already implemented in sectors like Jewelry, Automotive, Fashion Industry etc. So yes one can look up to 3D printing when they need a custom made product. That all for now. Hope you had a good read and the 3D Printing. Feel free to share your comments below.